Winner The Knot Best of 2019 wedding photographer! 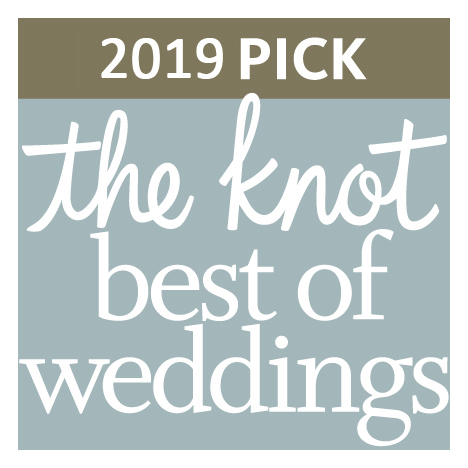 Trent and I are so incredibly honored to have been chosen once again for the Knot Best of Weddings 2019! 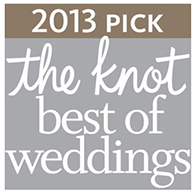 This marks our 7th year in a row of winning the Knot Best of.